We are a security company that offers security guards, parking assistance, body guards, crowd control, and much more. We provide patrol & alarm specialists to suit our clients' needs in the critical area of private security. Our staff is professional and knows their job properly. 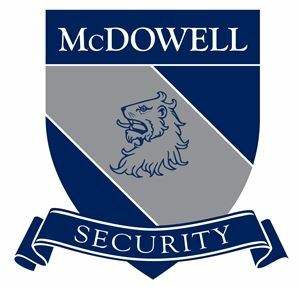 We provide complete training to our staff in accordance with industry standards to make sure our each and every security officer could easily handle every situation and also provide them all the resources to provide the level of service our clients have come to know and expect. We don’t just provide a security service, we provide a security service that fits all your needs. Every business has its own needs, some are small some are big. We understand this and all our security services are tailored according to your needs. This will help you save money and also receive the best service in one package.